Ireland’s Waste Management Offices advise householders on recycling best practice. Dr Stephen Kinsella explains that just as plastic is produced by a global economy so too is it recycled. THE volume of rigid plastic recycled by Irish householders everyday would fill the Aviva Stadium to its roof in just three years. And Ireland’s three Regional Waste Management Offices (Connacht/Ulster, Eastern/Midlands, and Southern) believe the country has the capacity to recycle even more, benefiting the environment and preserving the earth’s depleting natural resources. 75,000 tonnes of rigid plastics is directed to recycling from Irish households each year by way of the global economy that produced it, thereby significantly reducing potential landfill waste here and preventing further extraction of the earth’s finite resources. Declan Breen, Waste Prevention Officer with the EMWMO believes we can and should do better. “Planet Earth does not have an infinite supply of raw materials from which to draw on to make more and more plastic. All too often plastics end up in our seas and oceans or dumped in landfill sites for centuries to come,” he said speaking on behalf of the country’s three waste management offices. “Without the global recycling industry, we would have to burn, bury or recycle plastics ourselves here in Ireland,” warned Dr Kinsella, “and with our small population, plastic recycling doesn’t make economic sense, leaving the burn or bury options, which don’t make environmental sense. “By recycling well, and for a profit, these firms are helping save the environment. By helping them, we help ourselves. These interconnections define the shape of our economy,” he said. To illustrate his point the acclaimed academic and author wrote a thesis following not only the production of the humble yogurt pot (link here), but also the recycling process after the pot has been washed, left to dry and then put loosely into the household recycling bin. 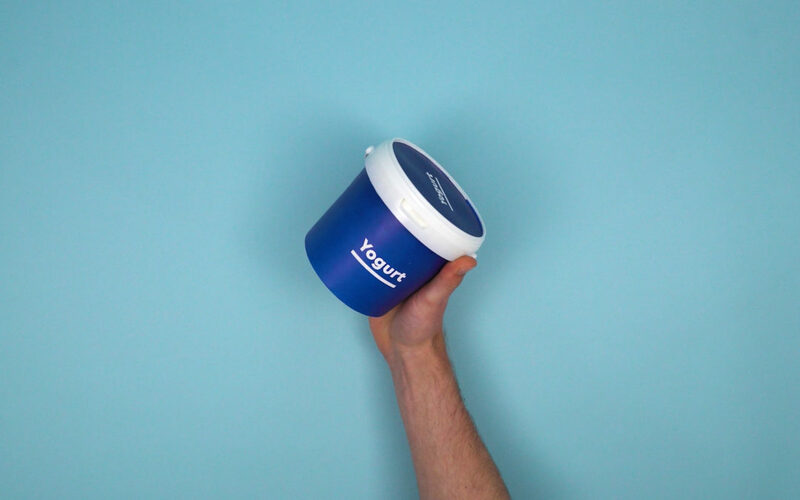 “A yogurt tub is rigid plastic. All plastics come from oil. Oil comes from all over the world. It’s an unbroken global chain. The oil rigs. The injection moulding factories. The distribution networks and the shopping centres. Millions of engineers, supply chain managers, and quite a few cows, too,” explained Dr Kinsella. “The tub is rigid plastic, so you pop it into your recycling bin filled with clean, loose, dry material. If you’re wrecked one evening and don’t wash out the tub, you potentially contaminate all of your recycling. Your recycling may then get sent to one of Ireland’s three or four rapidly-filling landfills. 95% of the potential economic value in plastic packaging currently goes to waste. We are throwing money in the bin,” he warned. Once the plastic has been sorted and shipped it gets melted down and injection-moulded into something else. Dr Kinsella stated, “Recycling is very big business. All plastics are recyclable in theory. In practice, it only pays to recycle some types of plastics. Rigid plastics. “Today’s circular products need production and reproduction across the global economy. This is a vast and complex re-combination of miracles. The more we recycle rigid plastics and place them clean, dry and loosely in the bin, the better off we’ll all be,” he said. Mr Breen added, “While the majority of Irish householders continuously show a willingness to recycle and are extremely environment aware, some are still confused about what is suitable for modern day recycling bins. “Ireland’s Recycling List is simply paper, cardboard, rigid plastics, tins and cans. 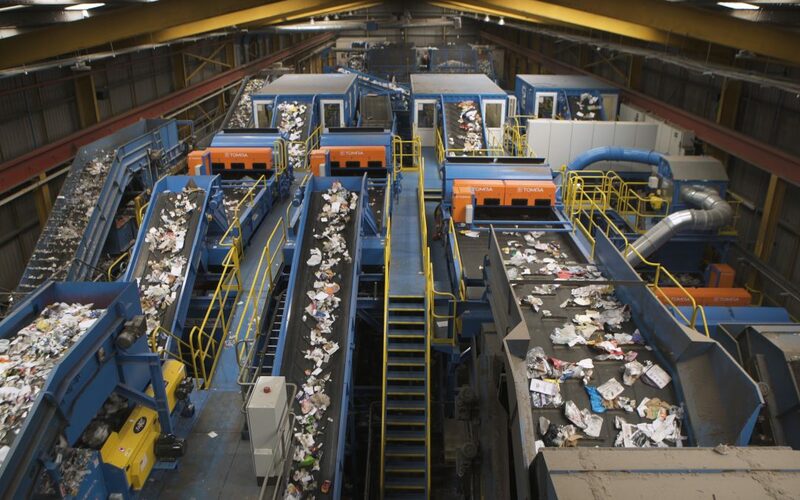 All recyclable material must be clean, dry and placed loosely in the bin,” he said.